Students live at the University of Barcelona's ultra-modern Sant Jordi residence hall, located in Sarrià, an upscale neighborhood full of activity and places of interest. The residence is one block from Avenida Diagonal, a major artery that cuts across the city. Buses, subways, and taxis are readily available, and all major tourist attractions are within a 15-minute bus ride. Many small restaurants, interesting shops, ATMs, and other amenities are within short walking distance from the dormitory. The rooms, typically doubles, are comfortably furnished, each with air conditioning, a private bathroom, a safe, a small refrigerator, a telephone, and an Internet connection. Rooms are cleaned on a regular basis. A lounge area includes two television rooms, a snack bar, and vending machines. The residence also contains several computer terminals, a laundry room, study lounges, a lecture hall (sometimes used by our program as a complement to our usual facilities), an exercise room, and an athletic facility that we use for both organized and pick-up games of soccer and basketball. The site director and resident advisers live with the students in the residence hall. The ratio of resident advisers to students is approximately 1 to 10. Behavioral standards, including a curfew (11:00 p.m. during the week and midnight on Fridays and Saturdays), are strictly enforced. 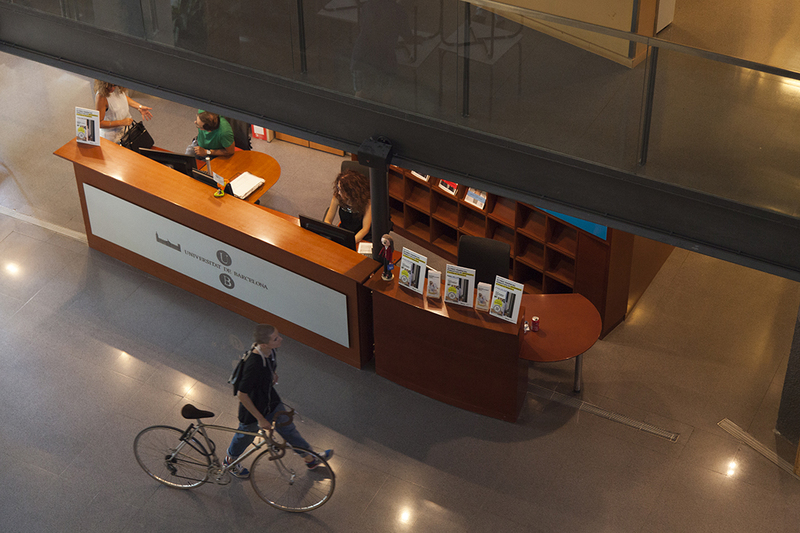 Access to the residence hall is controlled by the reception desk, which is staffed 24 hours a day. Additional security personnel are added at night. Gatherings in rooms are prohibited after 10:00 p.m. Visits with guests who are not in the Barcelona program are restricted to the ground floor. Visitors must identify themselves at the reception desk as guests of a resident and must leave the residence hall by 11:00 p.m. The program provides all meals. Most days, breakfast, lunch, and dinner are served at either the residence hall or at the School of Professional Studies at the University of Barcelona. The program provides each student with a public transportation pass, which allows unlimited rides on subways and buses in Barcelona during the entire three-week stay. 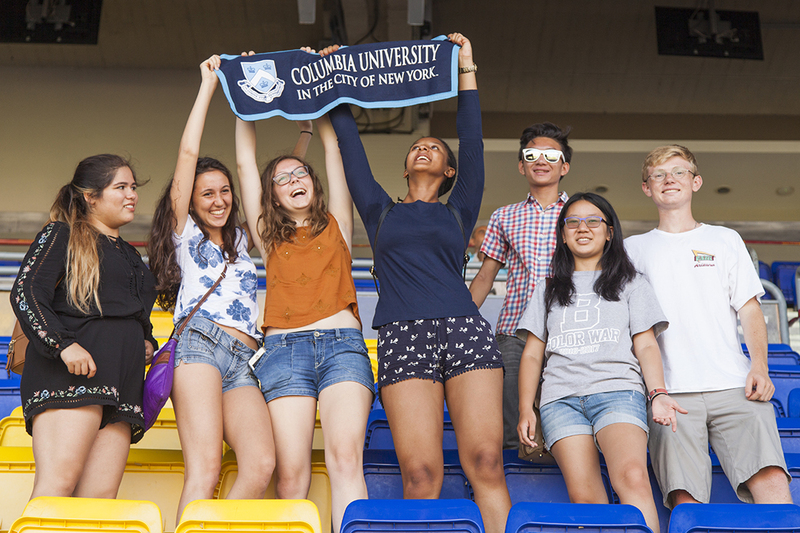 Private bus service provides weekday transfers related to course study and transportation for out-of-town excursions. Students are required to bring their own laptops; Internet connection is available in the rooms. The residence hall has several computer terminals for limited free Internet access. 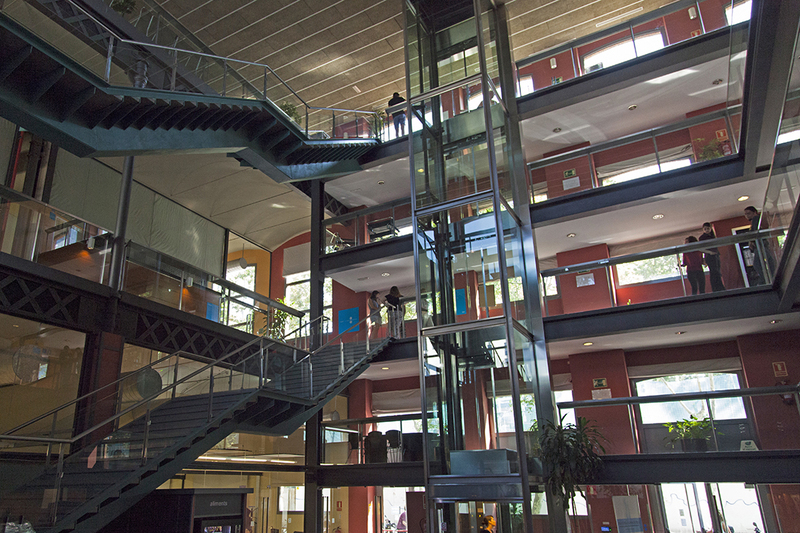 Computing facilities are available at the University of Barcelona on class days. Accommodation details are subject to change based upon residence hall availability.